Home / Celebrities Gist / Entertainment / BBNaija Bisola Features Alongside Toke Makinwa, Chigurl and Toyin Aimakhu In New movie! 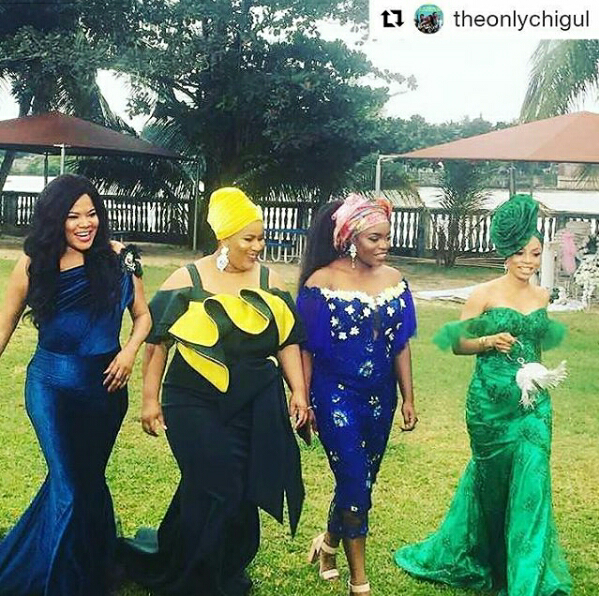 BBNaija Bisola Features Alongside Toke Makinwa, Chigurl and Toyin Aimakhu In New movie! 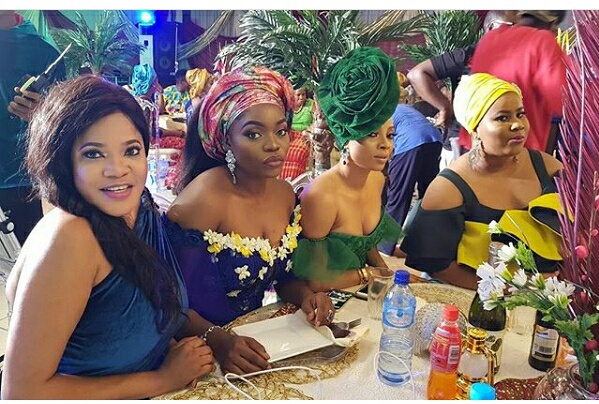 Big brother Naija reality show star, Bisola Aiyeola, who has stormed the entertainment industry with full force and doesn't look like she is backing out any time soon has been featured in yet another blockbuster movie, this time around alongside Author/Media personality Toke Makinwa, Nollywood actress Chigurl and Toyin Aimakun. The four gorgeous celebrities were pictured earlier today on set of the movie coming out soon and they seem to be having mad fun!